We are pleased to invite you to visit us at booth B205 at the prominent International Security and Defence Exhibition Shield Africa 2019, which will be held from 21 to 24 January 2019 in Abidjan, Ivory Coast. 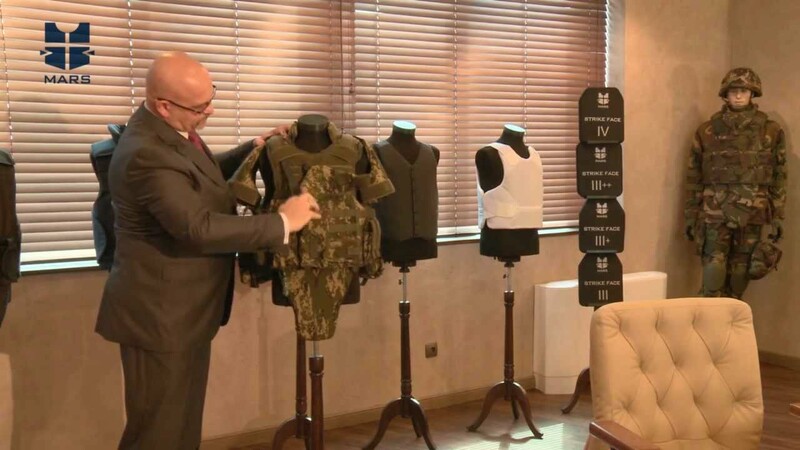 During the show we will present our high quality ballistic protection solutions: advanced vests, ballistic plates and helmets. The focus will be on our latest upgrades in the vest designs – increased area coverage, ergonomic wear, high quality ballistic materials and detachable modular designs. In order to raise the general level of security as a prerequisite for economic growth in the African countries, the International Security and Defence Exhibition Shield Africa takes place in Abidjan, Ivory Coast. The biennial exhibition is mainly aimed at decision makers of public and private institutions. It shows the latest developments in the fields of security, defence and civil protection in the form of presentations of equipment at the stands and in life-size presentations, impressive live demonstrations, conferences and workshops. The presence of high-level visitors, such as important representatives of the media, defence ministers, home secretaries and military authorities give of the event a reputation that goes far beyond the borders of Africa enabling communication and business contacts with real industry experts at a high level.